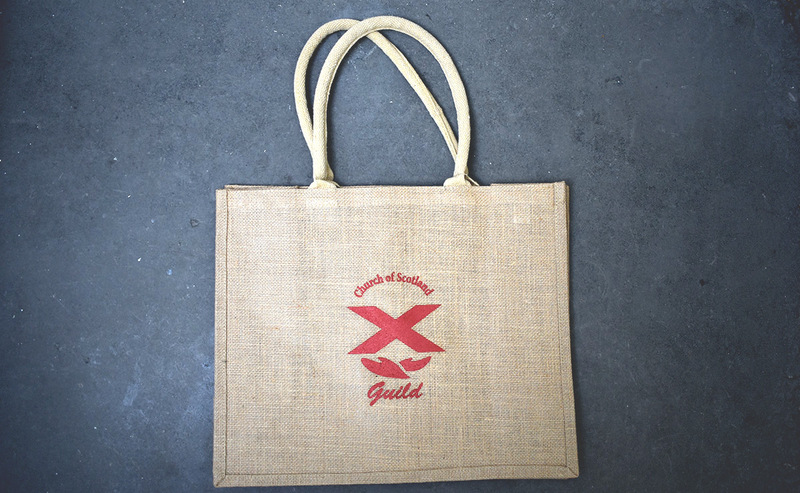 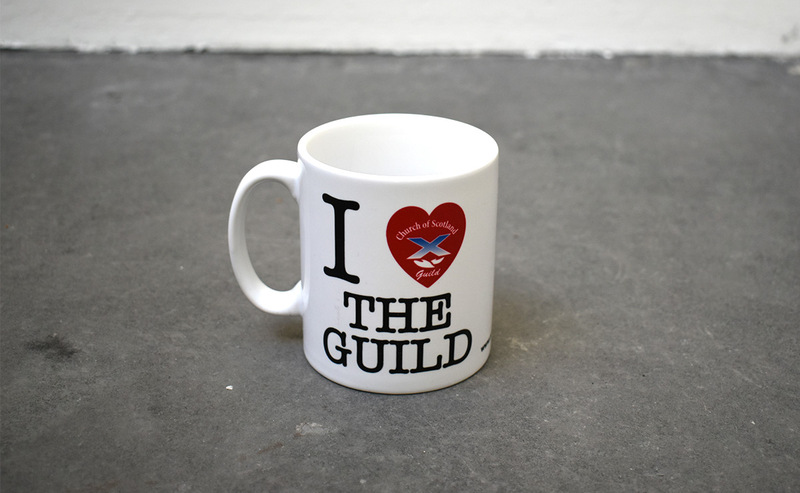 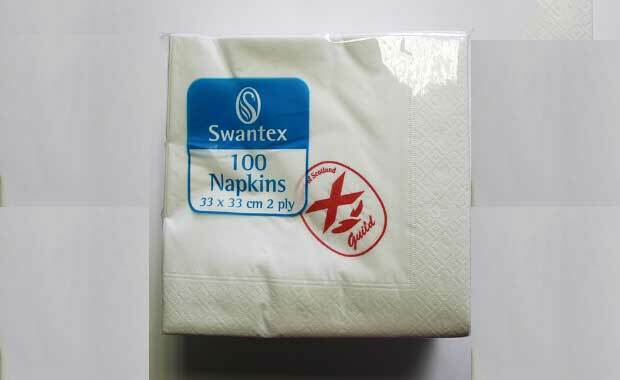 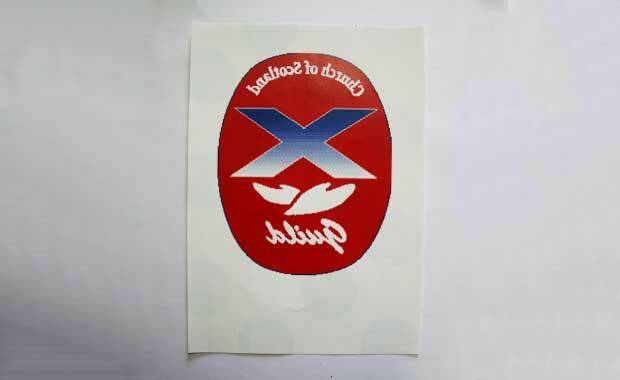 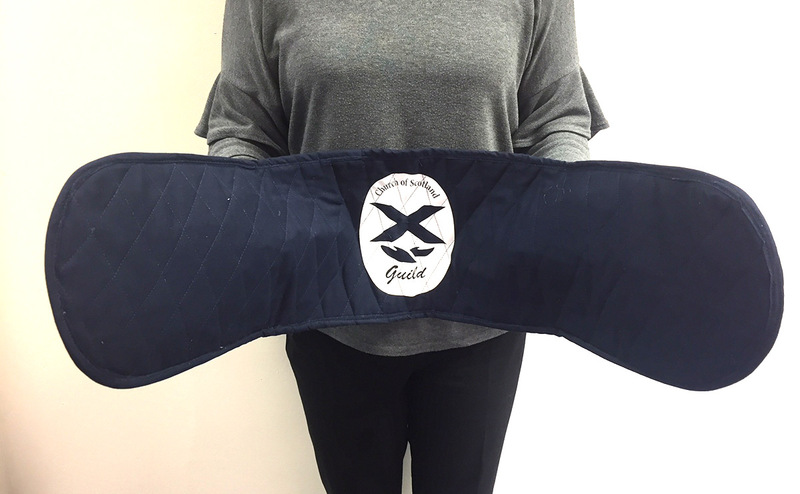 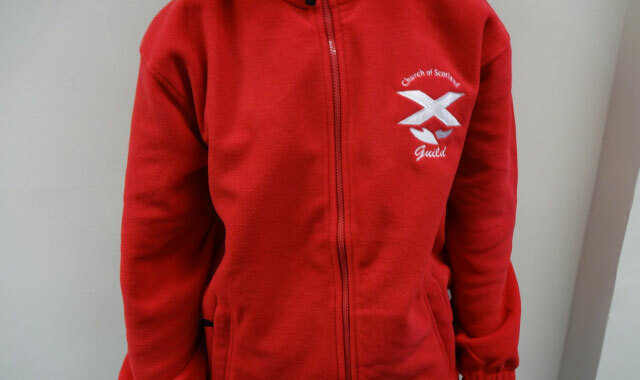 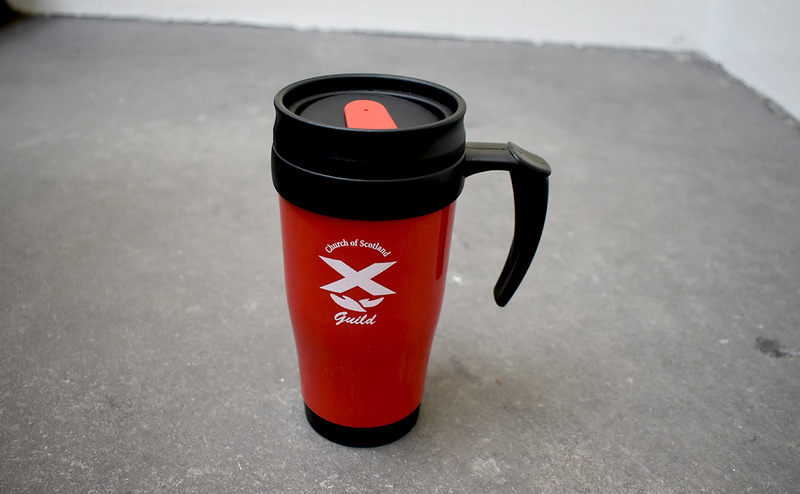 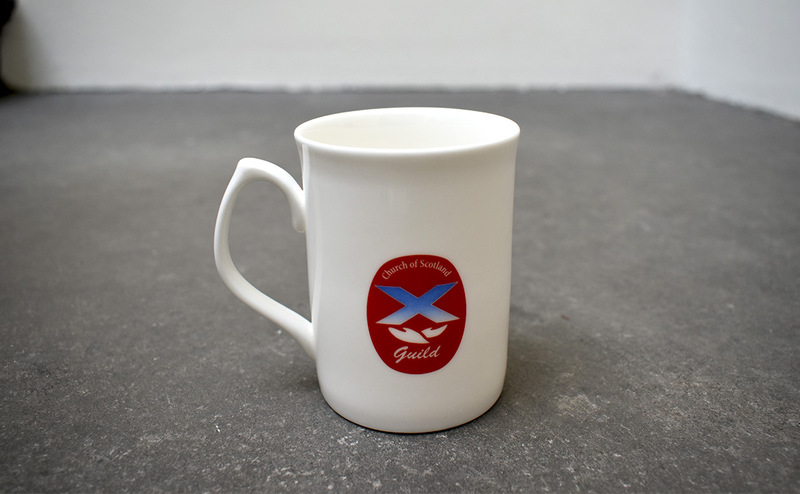 The Guild shop is regularly updated with branded products. 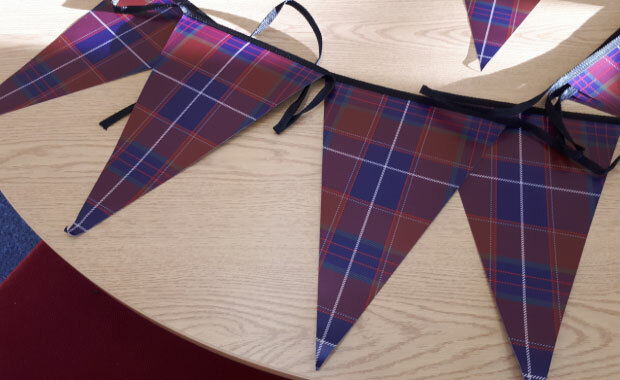 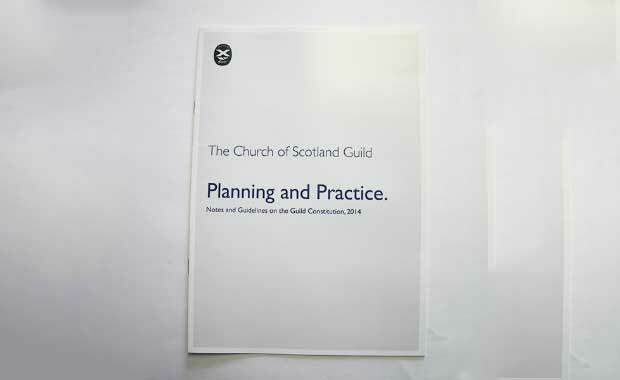 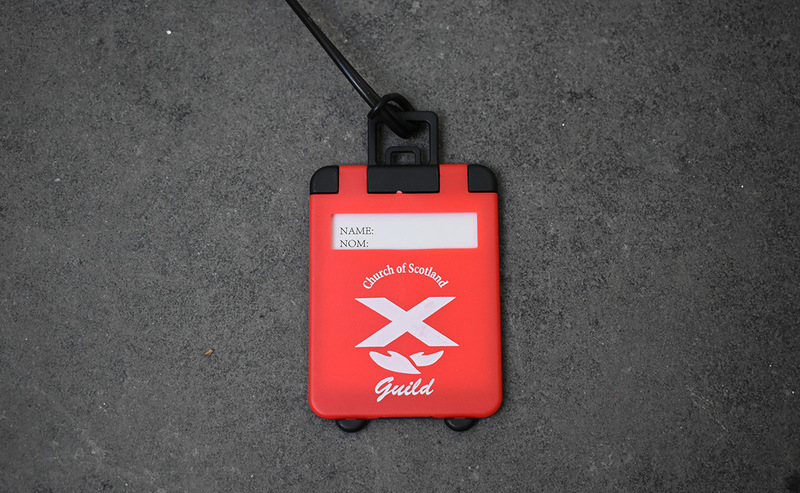 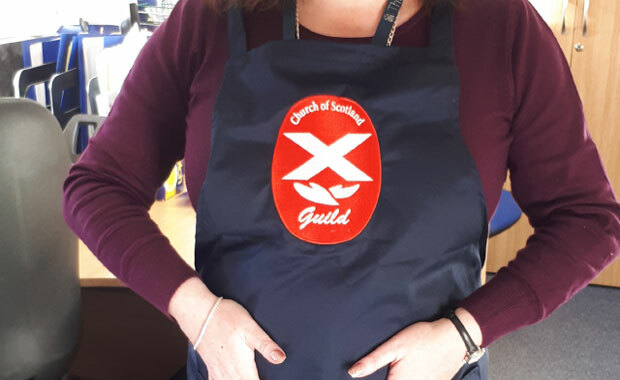 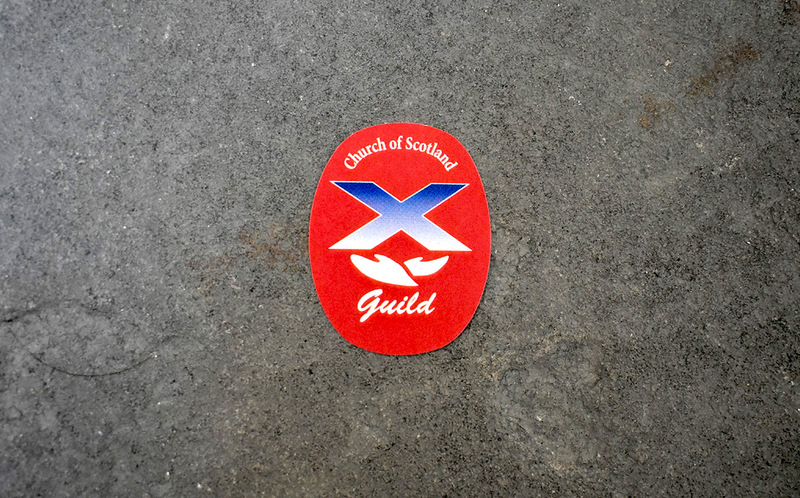 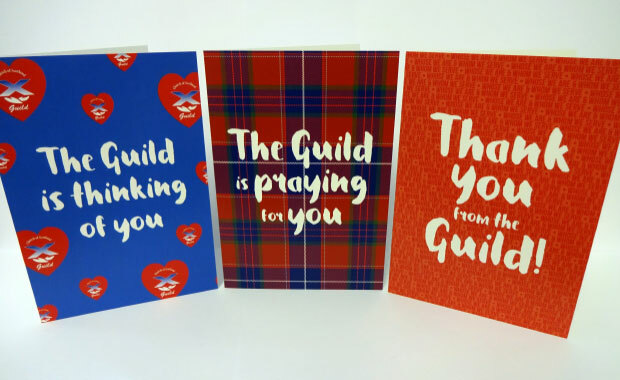 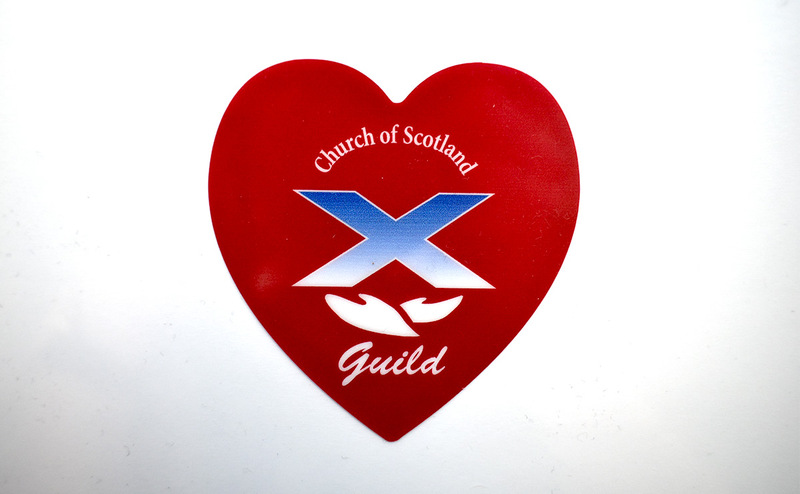 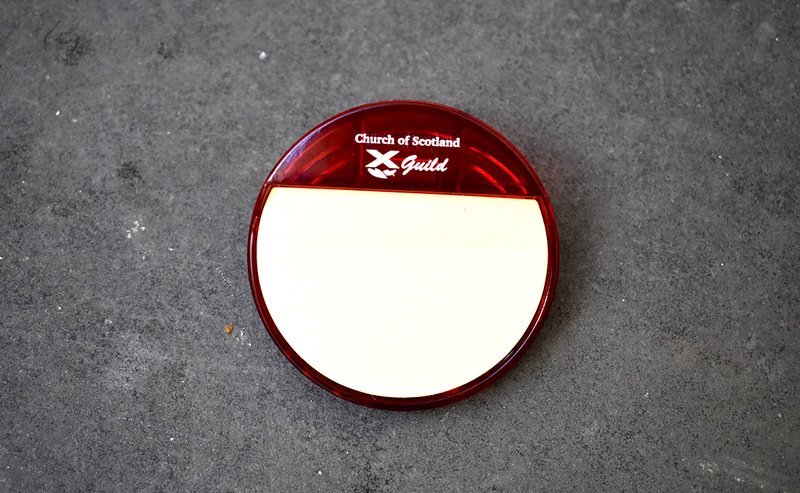 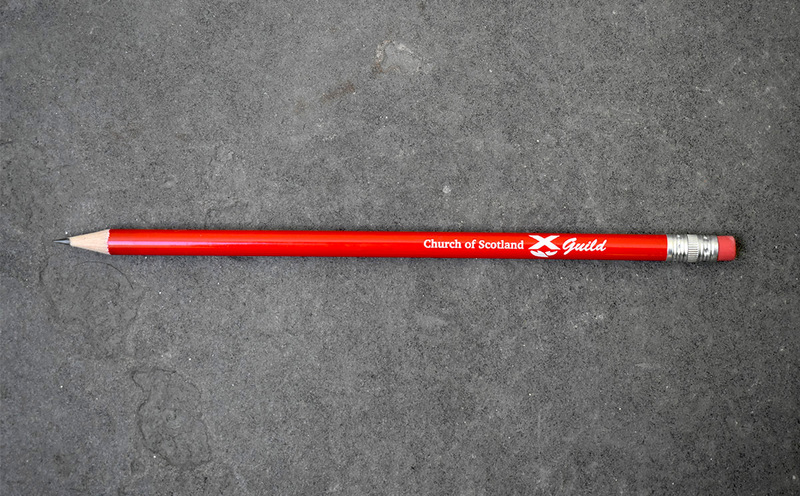 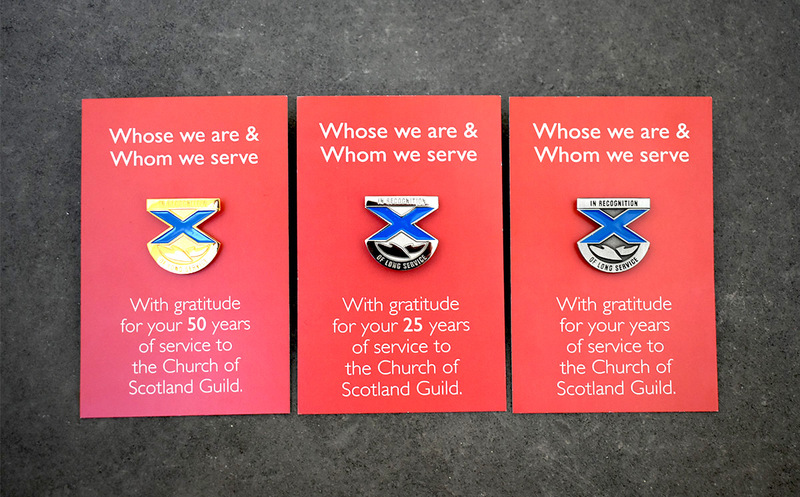 Download an order form and email it to guild@churchofscotland.org.uk or return it to the Guild office and we will organise a delivery with invoice. 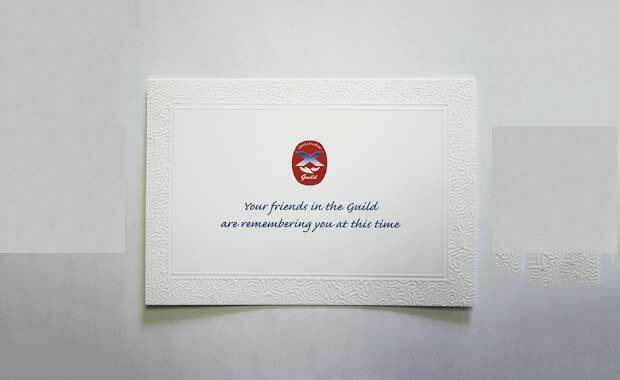 Please note that postage and packaging will be added to invoices, unless orders are collected. 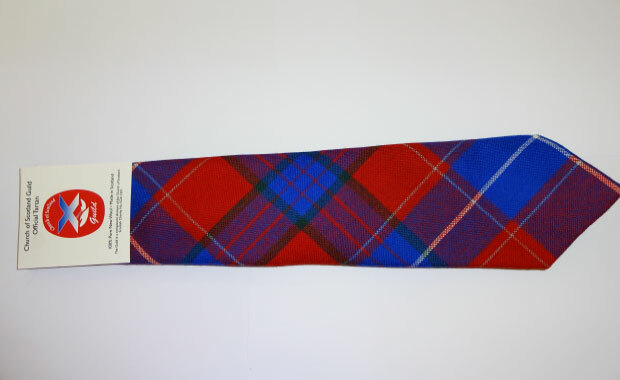 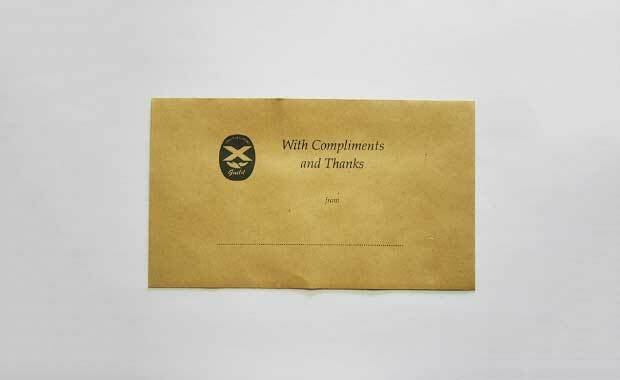 Postage varies from order to order depending on size, but it will be in line with current Royal Mail postage charges. 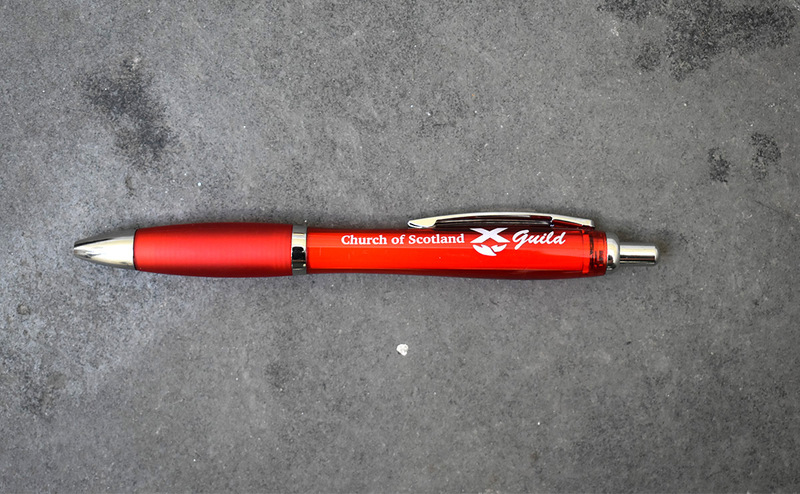 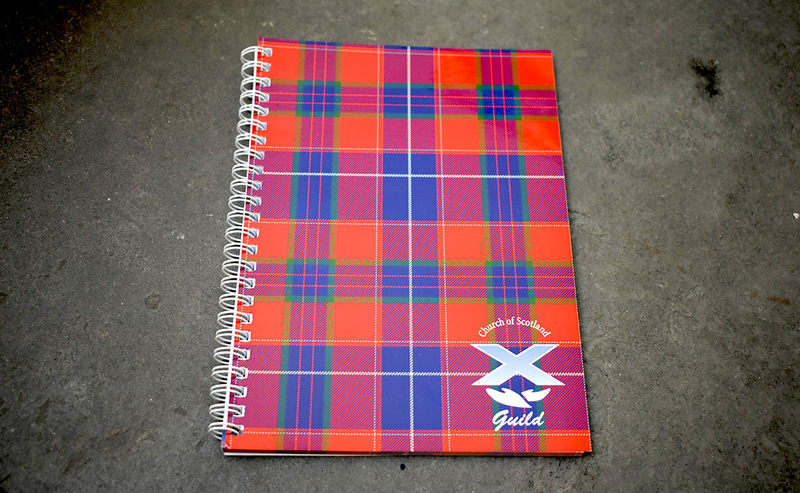 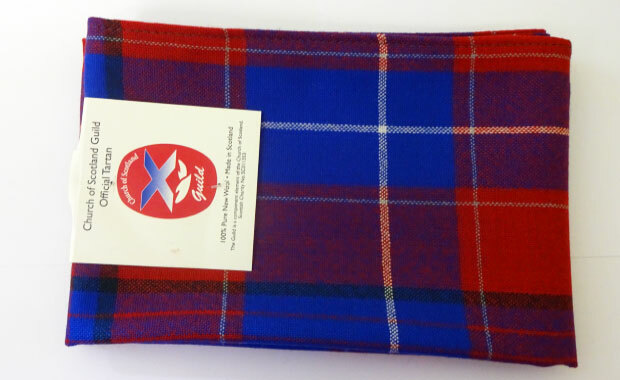 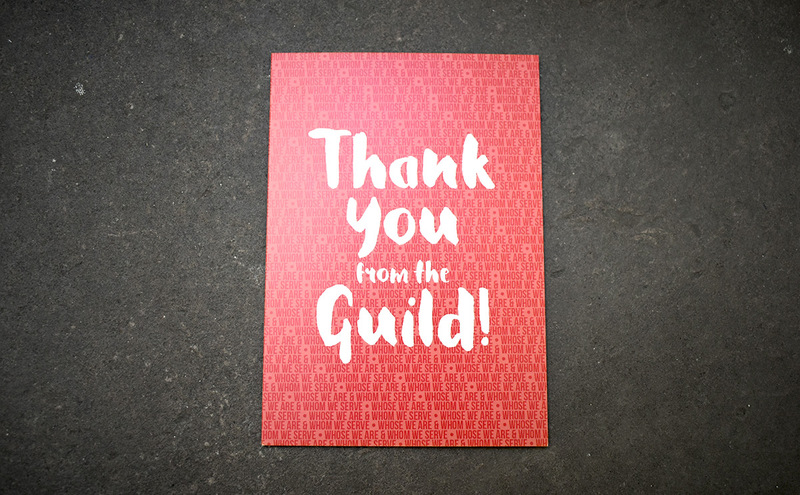 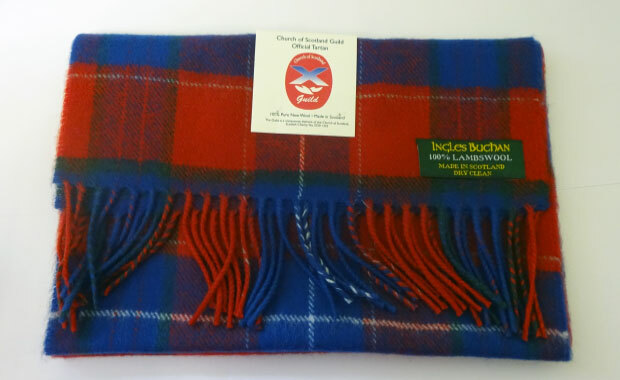 As a rough guide, most medium Guild merchandise parcels are around £2.50.